With the New Year upon us, I begin to think about the things that I want to do in the next few months. Some of the ideas come quickly, and some require more thought. But there is one consistent commitment I make each year and that is to grow closer to the One that I’ve given my life to. In order to have a relationship with my Savior, it is important that I read the love story that He has written to us on a daily basis. It is also important that I talk with Him throughout my day. I do that through prayer and meditation. I’ve learned to bring before Him the big things and the little things. One of the biggest things in my life is my family. As a momma, I am constantly in prayer for my children. As a boy momma, I’m consistently storming the gates of heaven pleading for mercy for those crazy kiddos He’s blessed me with. While praying recently I found myself asking God to reveal to me exactly how I should be praying for these beloved boys of mine. He took me to the sixth chapter of Mathew where He was instructing the disciples how to pray. We commonly refer to this section as The Lord’s Prayer. Our Father in heaven, Your name be honored as holy. Father, may my boys come to know you as their Savior. May they learn to honor Your name and understand that You alone are holy. Father, I beg that Your return would be soon, but until that day I ask that Your will be carried out in the lives of my boys. No matter what that entails, no matter where that takes them, and no matter if it makes any sense to me at all, may Your will be done. Thank You for each and every provision that you make in our lives. Help my children to understand that not one thing comes to us that doesn’t pass through Your Providential hands. Even the very breath that gives us continued life comes from You. May we always be grateful. Thank You for the cancellation of our debts through the atoning death of Your Son. May my sons come to know the depth of that sacrifice that was given for them. May they also become men that know how to forgive and extend grace and love to those in their path. I know that evil abounds in this world, but I ask Your protection over my boys. May they come to know that though the thief comes to steal and destroy and that darkness is prevalent, You are more powerful than all the forces of evil. Father I thank You and praise You for all that You are. May our family always bow before the great I AM. May we continually look forward to the day when we will be in Your very presence. It is in Your holy name that I pray, Amen. However you choose to pray for your children, just know that when you do this it is a sweet fragrance to the Lord. He loves to talk to you about your children. 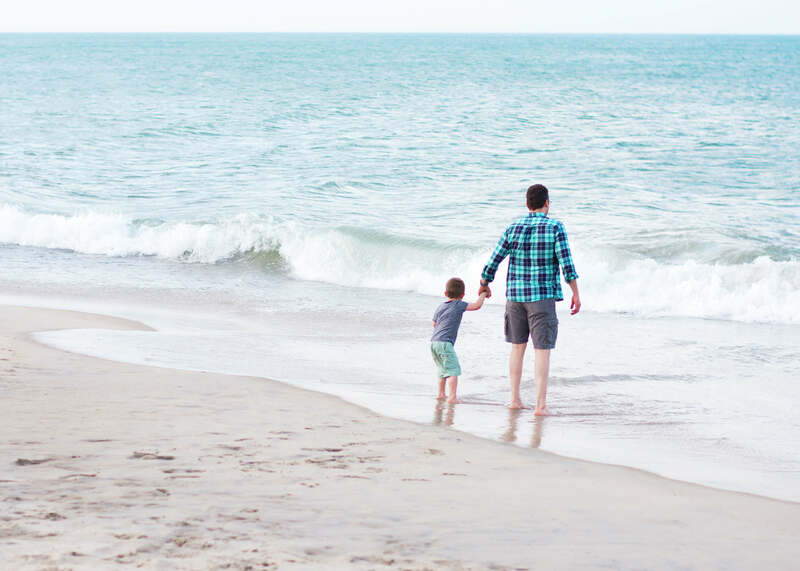 He is there in the struggles and He’s also there celebrating each milestone with you.Praying over your children has a benefit that lasts long into adulthood. From personal experience I can tell you that there is nothing more comforting than knowing that my momma and daddy are praying over my husband and I as we raise our boys. In order to pass on your love of prayer to your children I have a great book suggestion for you. 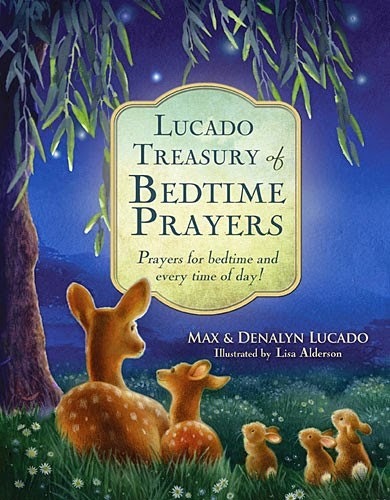 Max Lucado and his wife Denalyn have just come out with a delightful children’s book called Lucado Treasury of Bedtime Prayers: Prayers for bedtime and every time of day! Max and Denalyn believe that prayer is the foundation of a believer’s life. 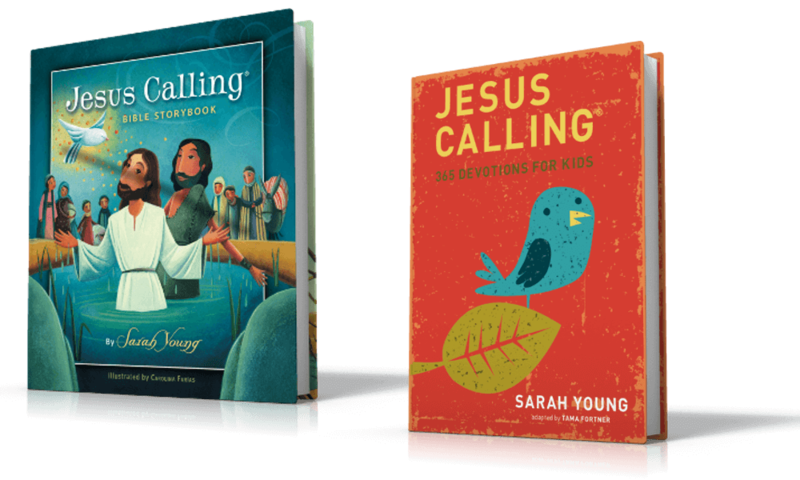 They offer this book as a wonderful resource to teach your children how to talk to God. Just as the Lord’s Prayer instructs us how to pray in four different areas, worship, trust, compassion, and gratitude so does this book. To celebrate the release of this new treasury and to kick off the new year, the entire month of January here at TommyNelson.com will be dedicated to prayer. 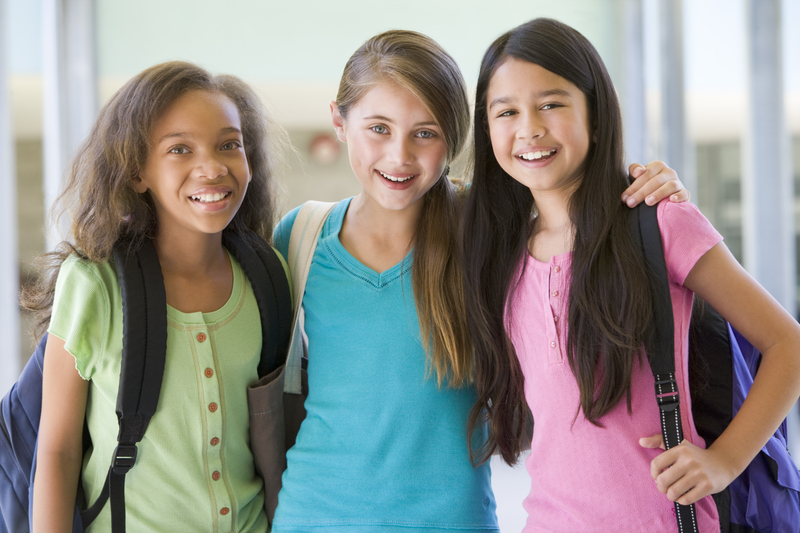 Each week we will be praying for three specific types of parents. There will be prayers for expectant mothers, prayers for mothers of boys and girls and teens and small children. 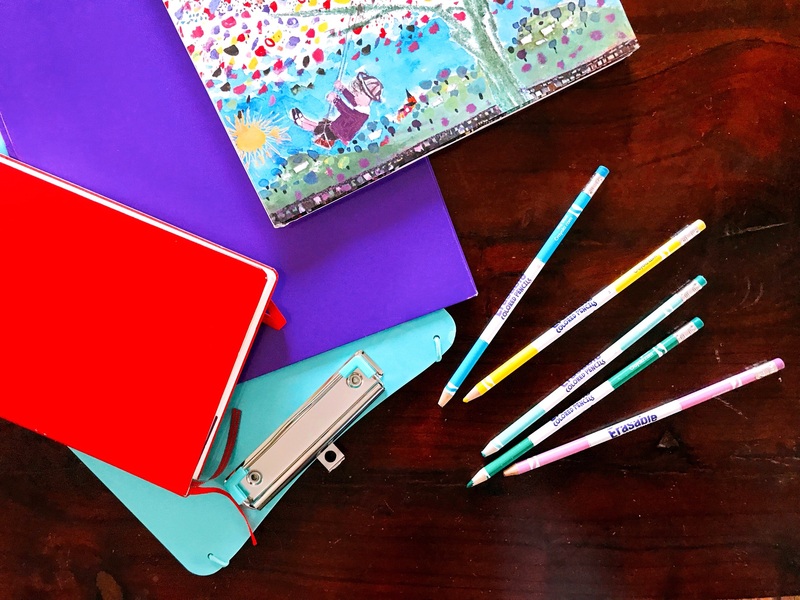 Prayers for homeschooling mothers and single parents. We hope these prayers meet you where you are and encourage you in a special way. Until then, how do you pray for your children? 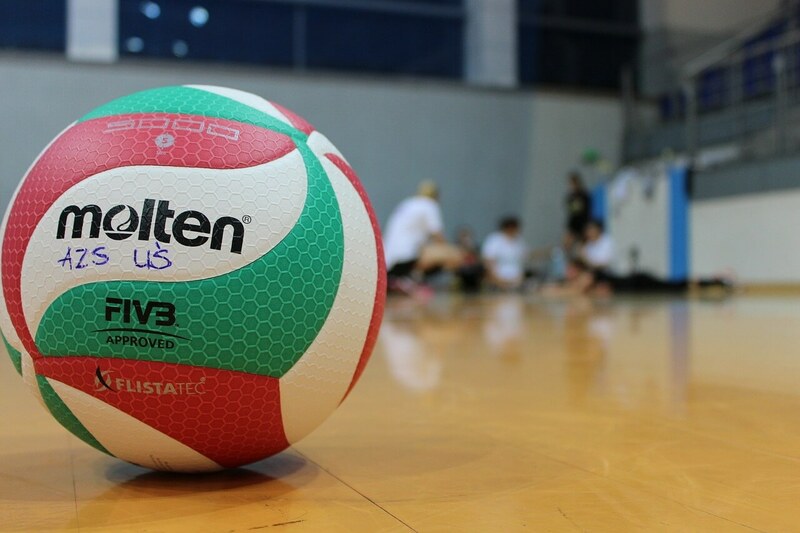 Is it a set time of day or a particular way? I’d love to hear how you communicate with our Father on behalf of your children. 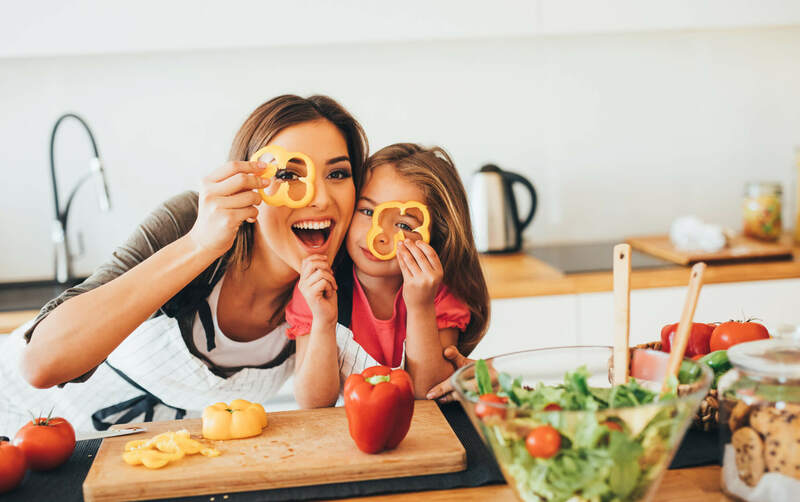 Just leave a comment below so we can all share and encourage each other in this beautiful journey called parenting. 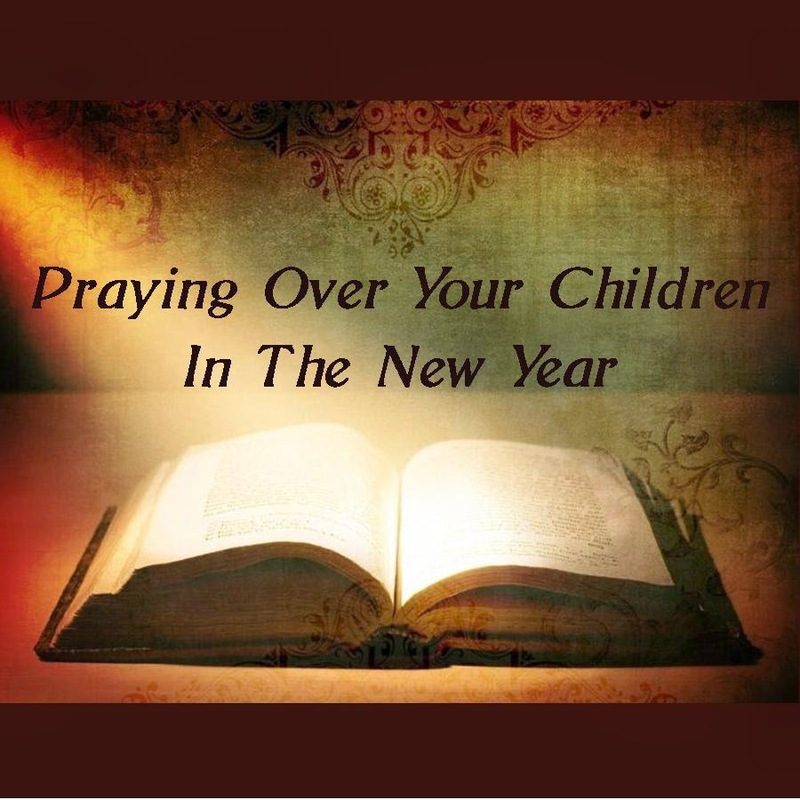 This entry was posted in Blog and tagged Kids, New Year, Parenting, Prayer by Whitney Lett. Bookmark the permalink.